It is so very very cold here, as the weathermen keep saying a wind chill factor down into the teens, whic I translate as far too many digits below zero and just cold. I need to walk 5 blocks to the office and I suffer. On the way I stopped off in Barnes and Noble and pondered over the difference between UK and US book covers. Put 2 piles of books together, one from each country and it would be so easy to tell them apart without getting close. There’s a cdertain set of colours that are used, a certain set of typefaces that just scream US books. 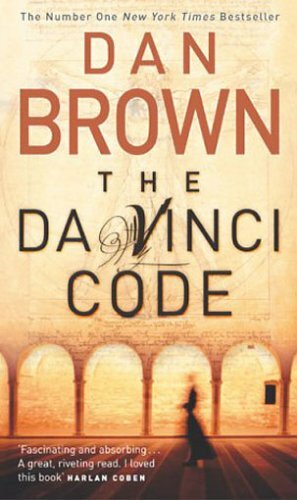 Just look at these 2 images, for the Da Vinci code – US and UK version. You can spot the country from a fair distance. Of course, these preference have evolved and there are unlikely to be in seismic shifts from either country to make the covers the same. They work – people buy books with those covers, so each new book has to have the same type of cover. It would take a different kind of publisher to challenge the excepted market trend here.